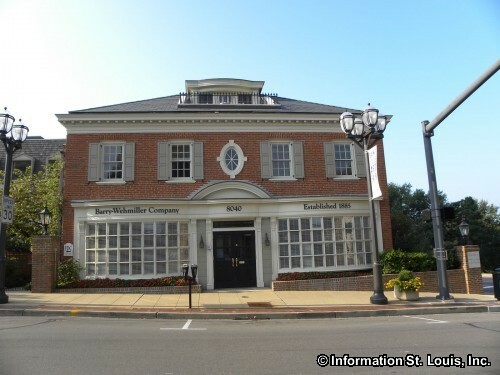 Barry-Wehmiller Companies has its headquarters located in Clayton Missouri. The company was started in 1885 by Thomas J. Barry in South St Louis to provide "conveying and transportation equipment to area malt house". Barry was soon joined by his brother-in-law, Alfred Wehmiller, forming the Barry-Wehmiller Machinery Company. Today the company is a "worldwide manufacturing and service company" which focuses on "packaging automation equipment, IT and engineering consulting services, corrugating, sheeting and finishing equipment, and paper converting equipment" through its nine business divisions.